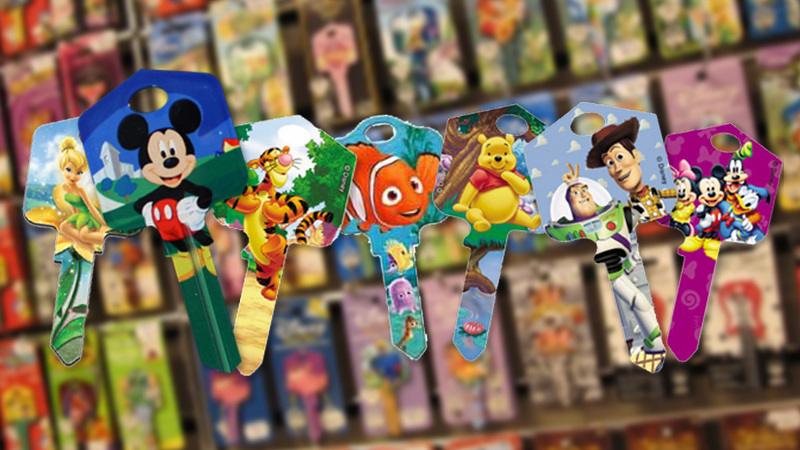 We inventory almost every house key blank that is available; so if you need an extra key for you home stop in and see us! Have you ever gone to a big box store to duplicate a key and when you arrive home they do not work? 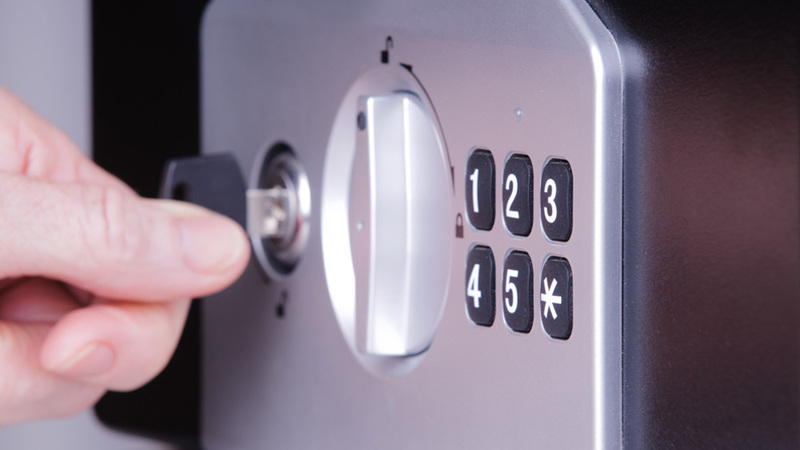 Get it right the first time by choosing the professionals at Edward C. Mangione Locksmiths, Inc.
Just because it’s a key doesn’t mean it has to be boring! We have a HUGE key selection that comes in tons of different colors and styles. We have Disney, NFL, MLB, NBA, Marvel Comics, DC Comics, Garfield, Peanuts, and many more. 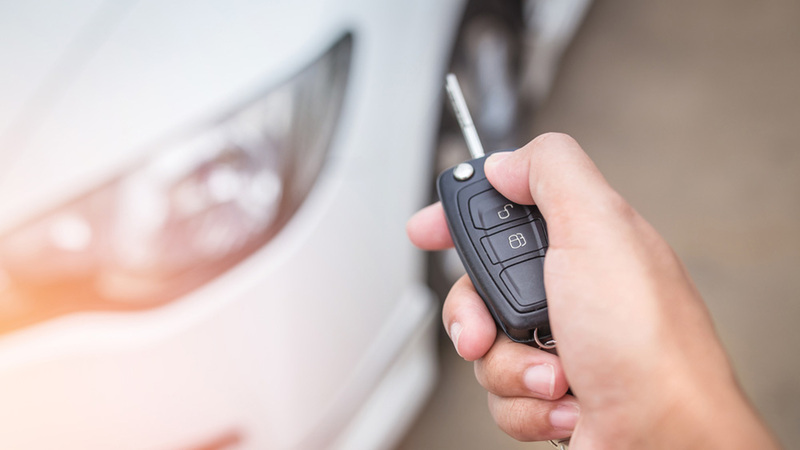 Automobile manufactures started using electronic keys in their cars several years back and the biggest complaint we’ve heard is how expensive these can be! Luckily we now have the ability to cut and program most of these at a fraction of what the dealer would charge! Call today for more details! If you have an older home you know how hard it can be to track down parts for necessary repairs. Luckily when it comes to the locks, you have us! 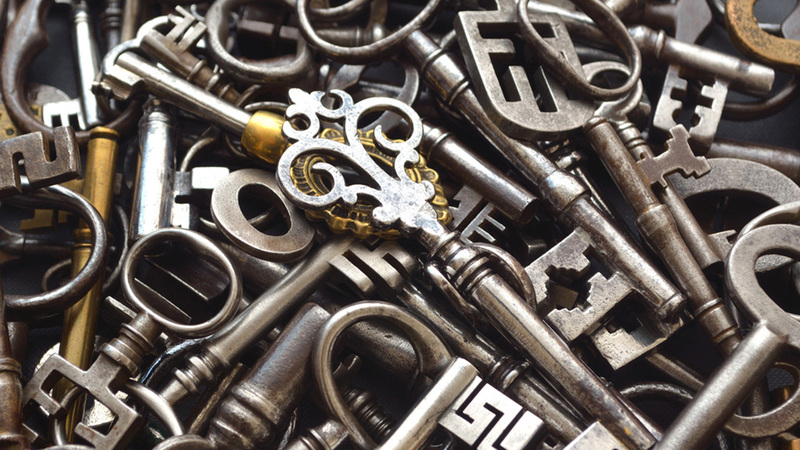 We are able to originate or duplicate your old fashion skeleton key for lock dating back well into the 1800’s. Safe keys and office equipment keys are a specialty of ours; so if you need an extra copy of the key to your desk, filing cabinet, or fireproof safe we can help!